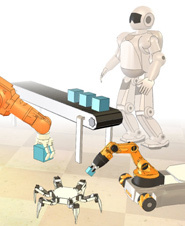 V-REP is the Swiss army knife among robot Simulators: most functions, most features, and the most elaborate APIs. 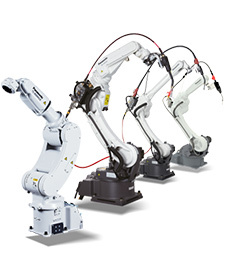 The array of software solutions for DENSO robots is very wide and it is not limited to programming. 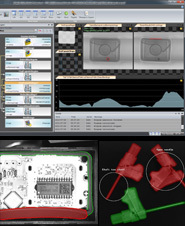 MOTOMAN software is known for user-friendly features for simulation, communication and off-line programming. 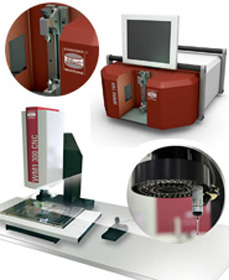 Our portable measurement equipment and the CAM2 software offer an easy to use interface to facilitate your measurements. 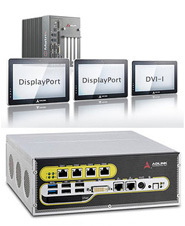 Software solutions for the PC, controller and PLC, tools that facilitate efficient and robust application development. 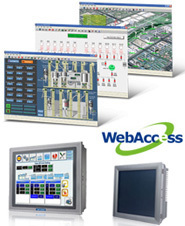 Manufacturer of SCADA software, interfaces and databases. 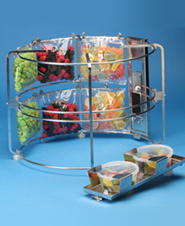 Sensors, motors, reliance controls, industrial mini PCs, hardware and software for motion control. 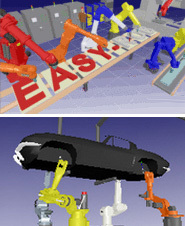 CAD product design, design for assembly, simulation for factory layout, robotic off-line programming. We develop software for several use in the industry and the management of companies. Application software for power supply companies, pc software for measuring data acquisition, analysis. Planning, testing, inspection and surveillance services of facility technology and facility management software. Logistics, software for energy management systems, control of the generation and distribution of energy. 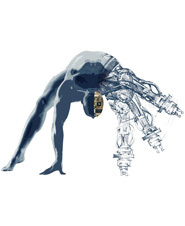 Robotic programming & floor support, computer simulation, process analysis. 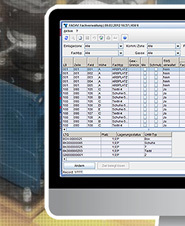 Software for industrial automation. 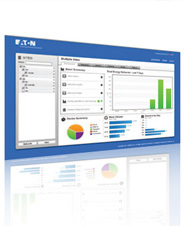 zenOn: trail blazing HMI/SCADA system for all industries.